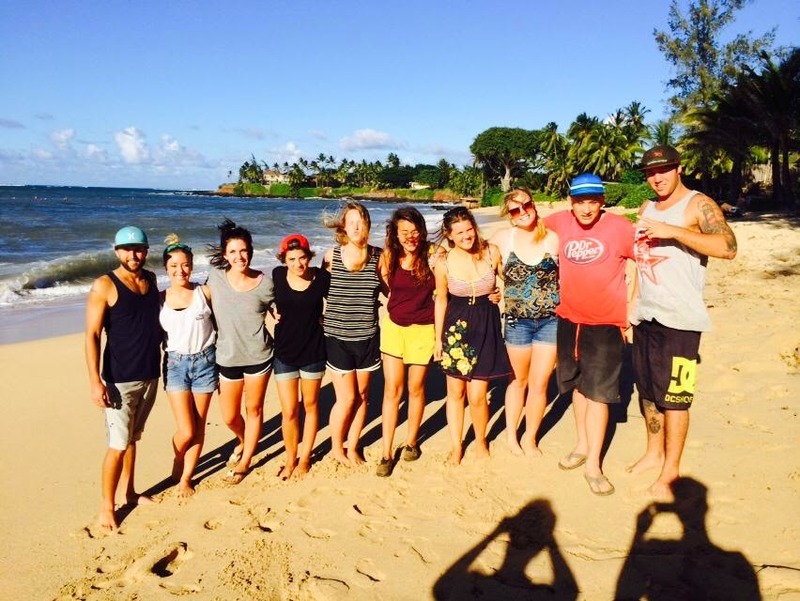 Here is just a little summary of what I've been doing here at YWAM Maui and what I'm doing this season. When the past couple of schools came through, I was working in the kitchen at first, then was asked to be kitchen head. I planned meals everyday, cooked, and participated in events and dinners for our school. This quarter they have asked me to staff a group of new students. What this means is that I will be going to lectures, growth groups, as well as disciplining my group for 3 months. Following this, we will be going on outreach for 3 months. There are 4 teams that are going to 4 different locations in South East Asia; Bangladesh, Indonesia, Nepal, and China. My team will be leaving on December 14th. The first part of our 3 months we'll do our outreach in Indonesia, then the last couple of weeks in Thailand. Those going on my team are, my co-leader Jaime, 8 students (6 girls and 2 boys) and myself. While in Indonesia, we will do a few different ministries; prison ministry, staying in orphanages, teaching English, street evangelism, and just sharing the gospel with people. Your prayers for my team and any financial provision would be greatly appreciated!